In recent years, kayak has been one of the most favorite past time activities to do. Pure relaxing, kayak racing, you can even do fishing from the kayak. 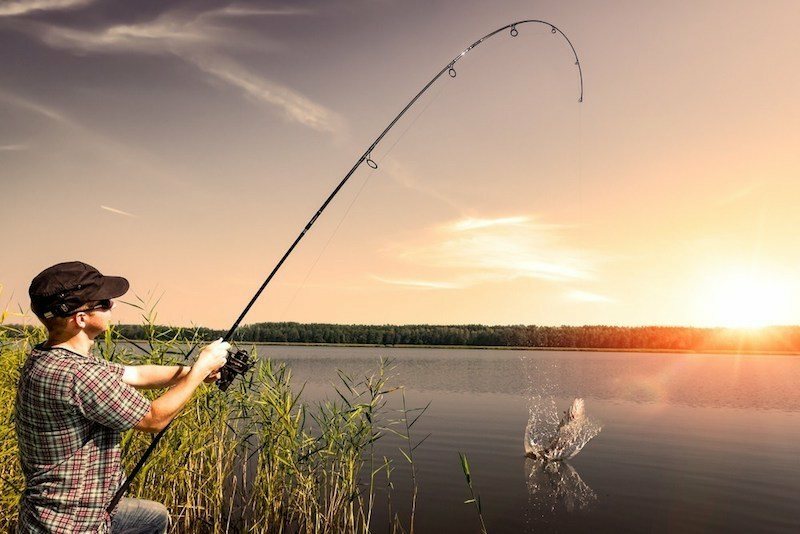 It is said that fishing from a kayak is definitely the best form of fishing you can possibly have if you are interested in simple and traditional methods for catching fish. Beginners usually appreciate and prefer this fishing form and they wish to become professionals. If you are one of them, you are going to need this guide, things to consider when you are fishing from a kayak for beginners. Catarafts are much bigger and they are more capable units compared to conventional kayaks. You will like the features they come with. For example, you can add a battery, engine and etc. 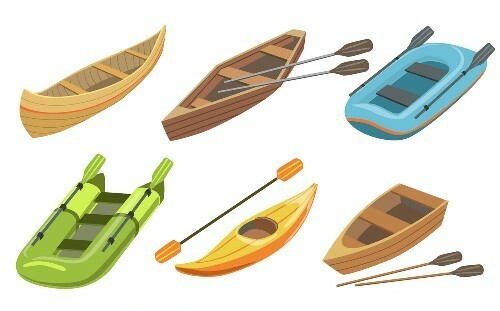 On the other hand, they can be used as simple as sit on top kayaks. We would like you to consider this alternative if you are planning to add accessories. Despite the fact Catarafts are not actually kayaks, they will get a job done perfectly. Sit on top kayaks are a different alternative. They are much simpler and they are more affordable. If you are a beginner who seeks the simplest kayak fishing of them all, this one is more than just a preferable choice. There is no possibility to add the same accessories you saw in the first case scenario, but this is precisely the main difference and the main reason why you need a sit on top kayak. For beginners, this is the most important step. 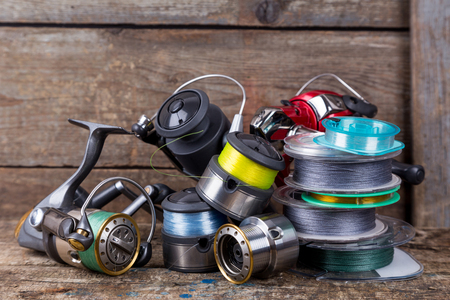 You will need the best and the most suitable reel for your fishing. There are many choices, but we will mention only the best choices. We will also help you understand the differences and help you choose the one that looks ideal for your fishing requirements. These reels are the most affordable and the simplest to use. As such, they are the best option. However, they lack the feel of control and they are not ideal for those who want advanced options. Anyway, we want to recommend them as the top choice. The reels of this kind are much better for bigger lures and bigger fish in general. They are difficult to control, but they can be used with the thick and long line, which is an advantage as well. In other words, if you are looking for a reel to use for big lures, these reels are the ones to choose. The last type of reels is spinning reels. They are the simplest of them all and they are extremely versatile. You can use them for countless operations and for even more fishing purposes. In addition, they are extremely popular nowadays. Yes, there are a lot of different rods out there, but when it comes to kayak fishing, only two of them will have to be taken into consideration. They are basically the most compatible with kayaks and they offer the best results. As such, you will have to choose between casting and spinning rods. Casting rods are a more preferable option. They are characterized by a short handle, a great handle which is usually made of cork and a position of the reel on the top of the rod. Thanks to all of these, they are essential for beginners and they are more than just popular. Spinning rods are much bigger. They are long between 6 and 12 feet and they are more complicated to manage while fishing on your kayak. But, they are more versatile and they are essential when you fish on the massive open water. 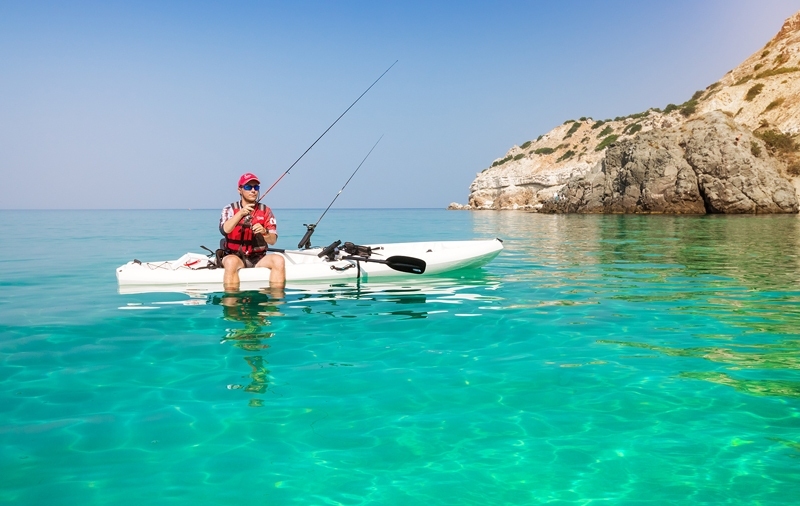 If you are new to kayak fishing, and we will assume you are, you are going to need optional extras. There are a lot of them and each one may be the answer to your question. Below we will mention the most important ones and the optional extras you are actually going to need. All anchors are essential and they should be taken into account. They make the kayak fishing more accurate and better in the lack of a more appropriate word. Of course, you are going to need a suitable anchor system to match with your kayak. Keep in mind that some kayaks do come with 2-3 rod holders. However, this matter can’t be generalized and you will need additional rod holders. They are simple items that will be attached to your kayak and you are done. The situation is the same as with rod holders. Your kayak may have them already. In a case there is no a paddle holder, you will need an optional one. It is a wise investment that has a positive effect on the comfort while fishing and it makes it simply much better. Don’t forget that you will have to transport your new kayak. There are two ways of doing so. The first one is to use roof racks. They are a more affordable option and they are easier to use. Also, they are preferable to people who live in small apartments. 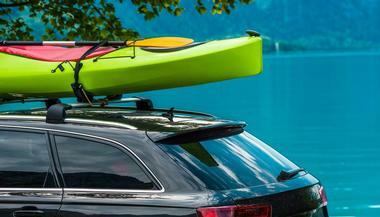 Kayak trailers are more expensive and a much bigger option. But, they are reserved for professionals and those who want the ultimate practicality. Trust me, invest in a fish finder can be such an overwhelming success to your fishing journey. 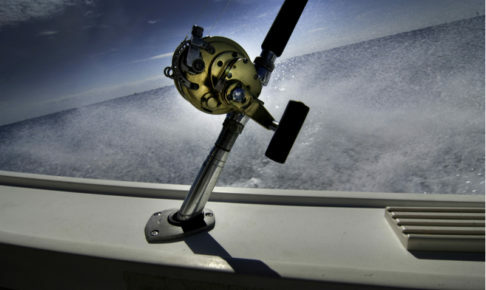 A fish finder is basically a device used to find a perfect spot to go on fishing. And since it is usually very high accuracy, it requires less time than it would normally takes you. If you are a beginner in the world of the kayak fishing, you will need this guide and you will need to know all the steps and factors we have mentioned. After all, this form of fishing is more than just appealing, but it is far from simple. You will need some time to understand all that you can get and your limits. Take your time and experiment as much as you can. At the end of a day, you will get the fish.